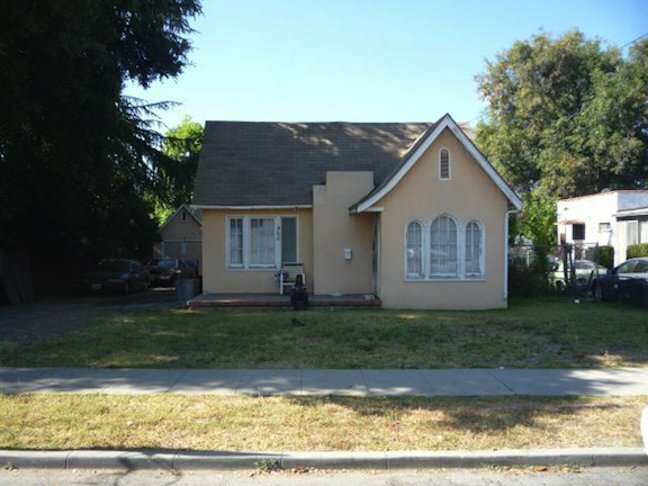 Ready to buy a house in Los Angeles County? 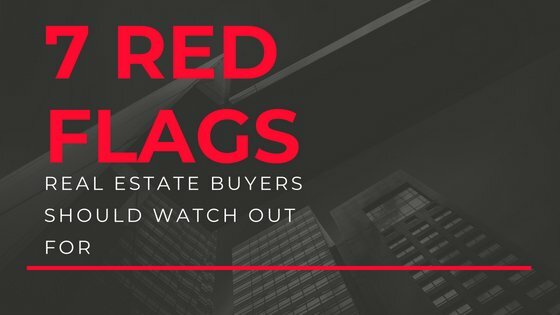 In our most recent post, we will discuss the 7 red flags real estate buyers need to watch out for in Los Angeles County! For most people, buying a house is a huge milestone in their lives. Whether you have owned a house before or if you are a first-time buyer, there are many red flags to look for that you might not know about now. First, you can choose to buy a house from an investor such as The Shenbaum Group, Inc., who as a professional home seller will ensure that the house is move-in ready and doesn’t have any issues. If you go out and buy a house by yourself, make sure you utilize 7 of our biggest red flags to watch out for when buying a home in Los Angeles County. Just like there are neighborhoods that are in the up and coming hot areas, there are also neighborhoods that are the total opposite. Make sure there aren’t a ton of houses for sale in the area where you are looking. If many homeowners are leaving the area, there is usually a very good reason why. Overly inflated prices, loud traffic from the new freeway, or a change in zoning. There are all kinds of reasons why people might want to leave. If you find a deal that is too good to be true and find many homeowners nearby are leaving too, you might want to reconsider making an offer until you can get more information about the reason why. See a pest or damage that they have caused in the property? Most likely that is not the only one present. And while cockroaches are typically the most unwelcomed house guests, there are many other pests to look out for that can seriously damage a property. Termites and carpenter ants being two of the biggest culprits. In addition, you’ll want to make sure there are no places where larger pests can get in or may have gotten in in the past. Damaged soffits can provide access for rats, raccoons, snakes and other wild animals into the house. So, make sure there are no pests, no signs of pests and ask the seller if they have been using a pest control service regularly. There are many people out there who watch a little too much HGTV. Sure, some repairs and upgrades are great for do-it-yourself projects. However, at other times, most homeowners do not have the tools, knowledge or resources to do the job properly. Look for signs of removed walls, poorly done additions and other signs of DIY work. While the homeowner may have had good intentions with their project at the time, the problems with that down the road will be on you. Sometimes a small leak is nothing more than that. If caught right away, everything is easily cleaned up and repaired. However, water stains are typically signs of a much longer-lasting and larger problem. A leak can be the result of a bigger problem or lead to bigger problems itself if there is leaking behind the wall. You can experience electrical and structural damage, too, if a leak goes unrepaired and undetected for too long. This most often leads to mold and to a whole host of problems that will have to be dealt with. One tell-tale sign of water damage is a fresh coat of paint, but maybe only in one spot. What are these homeowners trying to cover-up? And should you really purchase from someone who is obviously trying to hide some damage? The answer is “no” especially because there may be other things that are being hidden or undisclosed. Every house needs to be maintained over time. As people begin to lose interest or to detach from the property they own, they often stop taking care of it in the proper way. Minor repairs over time often lead to much bigger problems. It’s just like a car, if the routine maintenance isn’t done, the car will eventually break down and may require thousands of dollars to fix when all that was needed was minor upkeep. Red Flag #7 – It Stinks! There are many reasons why a house may smell bad, and none of those reasons are good ones. A bad smell is typically a sign of mold, decay, poor habits (like smoking). All of these are signs of many other major problems that you need to be aware of. It is one thing to have a candle lit, but if every room has one burning, or if all you smell is an air freshener, the homeowners might be trying to hide something much worse.